Planets orbiting stars outside the Solar System are now known to be very common. These exoplanets have been found orbiting stars of widely varied ages and chemical compositions and are scattered across the sky. But, up to now, very few planets have been found inside star clusters . This is particularly odd as it is known that most stars are born in such clusters. Astronomers have wondered if there might be something different about planet formation in star clusters to explain this strange paucity. The team used the HARPS planet-finding instrument on ESO's 3.6-metre telescope at the La Silla Observatory. These results were supplemented with observations from several other observatories around the world . They carefully monitored 88 selected stars in Messier 67  over a period of six years to look for the tiny telltale motions of the stars towards and away from Earth that reveal the presence of orbiting planets. Three planets were discovered, two orbiting stars similar to the Sun and one orbiting a more massive and evolved red giant star. The first two planets both have about one third the mass of Jupiter and orbit their host stars in seven and five days respectively. The third planet takes 122 days to orbit its host and is more massive than Jupiter . The first of these planets proved to be orbiting a remarkable star — it is one of the most similar solar twins identified so far and is almost identical to the Sun (eso1337) . 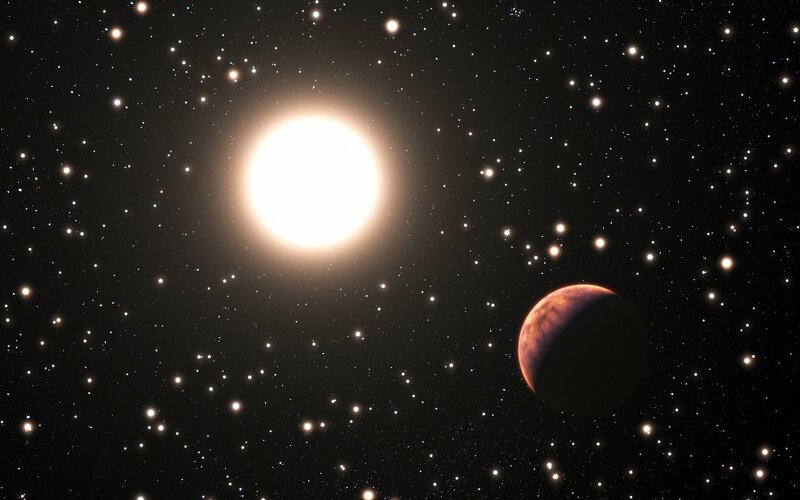 It is the first solar twin in a cluster that has been found to have a planet. This work also used observations from the SOPHIE instrument at the Observatoire de Haute-Provence in France, the Swiss 1.2-metre Leonhard Euler Telescope at ESO's La Silla Observatory in Chile and the Hobby Eberly Telescope in Texas, USA. 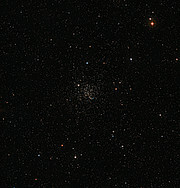 Most open clusters dissipate after a few tens of million years. However, clusters that form with a higher density of stars can stay together for much longer. 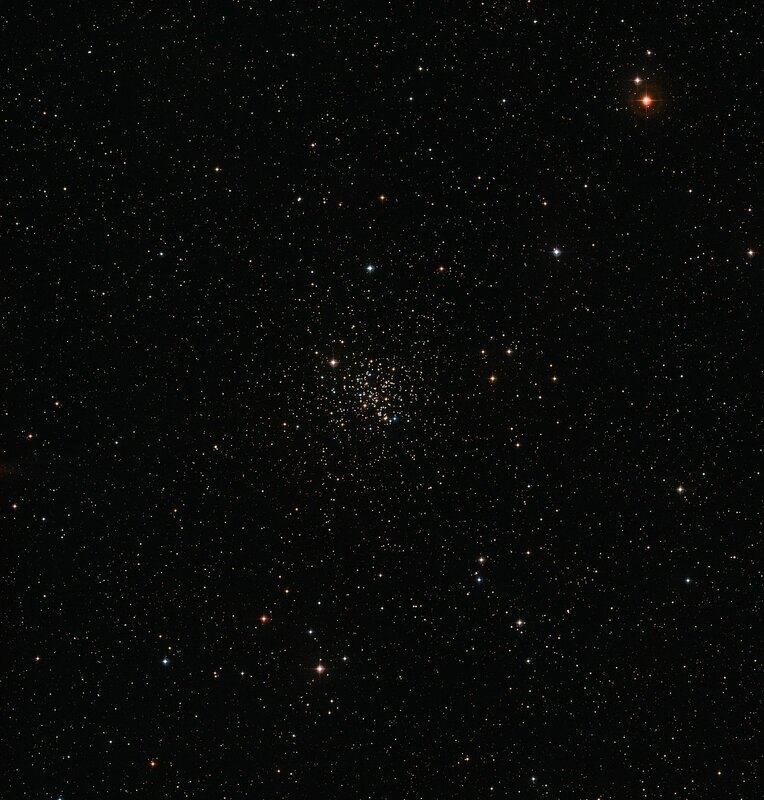 Messier 67 is an example of such a long-lived older cluster and is one of the oldest and best-studied of such clusters close to the Earth. Mass estimates for planets observed using the radial velocity method are lower estimates: if the planet's orbit is highly inclined it could have a higher mass and create the same observed effects. 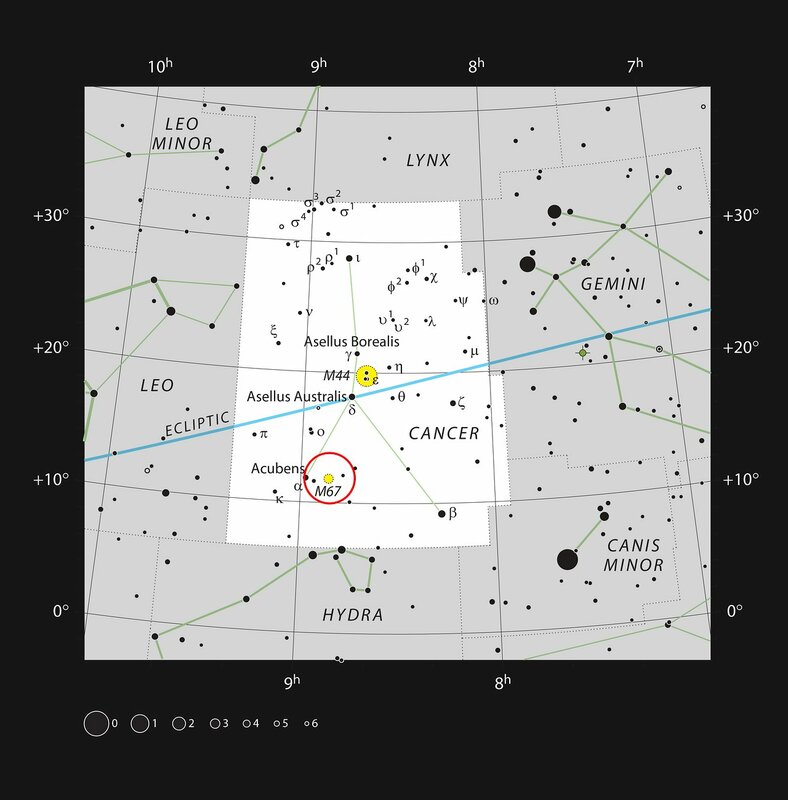 Solar twins, solar analogues and solar-type stars are categories of stars according to their similarity to the Sun. Solar twins are the most similar to the Sun, as they have very similar masses, temperatures, and chemical abundances. Solar twins are very rare, but the other classes, where the similarity is less precise, are much more common. This detection rate of 3 planets in a sample of 88 stars in Messier 67 is close to the average frequency of planets around stars that are not members of clusters. This research was presented in a paper entitled “Three planetary companions around M67 stars“, by A. Brucalassi et al., to appear in the journal Astronomy & Astrophysics. The team is composed of A. Brucalassi (Max-Planck-Institut für extraterrestrische Physik, Garching, Germany [MPE]; Sternwarte, Munich, Germany), L. Pasquini (ESO, Garching, Germany), R. Saglia (MPE; Sternwarte), M.T. Ruiz (Universidad de Chile, Santiago, Chile), P. Bonifacio (GEPI, Observatoire de Paris, CNRS, Univ. 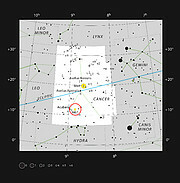 Paris Diderot, France), L. R. Bedin (INAF - Osservatorio Astronomico di Padova, Padova, Italy), K. Biazzo (INAF - Osservatorio Astronomico di Catania, Catania, Italy), C. Melo (ESO, Santiago, Chile), C. Lovis (Observatoire de Geneve, Switzerland) and S. Randich (INAF - Osservatorio Astrofisico di Arcetri, Florence, Italy).